New Year, new trends. Keeping up-to-date with the latest trends in marketing may seem challenging but it is key that you do so to put your business ahead of the competition. It can be easy to carry on running your marketing using the techniques you already know, but it’s important to be aware of the new tools, technologies, and features available. This is the only way of giving your business the chance to capitalise on every opportunity to be successful, grow and thrive in the new year. Introducing a new feature to your marketing mix will need some testing. Marketing is not pure science; however, it is possible to establish a successful formula for your business if you have extra time and some of your budget allocated towards this purpose. Content is king - you may have heard. It is. However, context is also king. Producing content for the sake of it is not going to help. Make sure you have a proper plan for your content strategy and again, allow time to understand your audience and its context. Once you are clued-in to this important point, you are ready to roll. If you are a B2B business your ‘channels’ may be somehow intangible. It is down to your marketing success that they work for you. Social Media, search marketing, PPC or inbound marketing could be some of your main distribution channels, and it’s not easy to be an expert on all of them - trust us. Seeking professional advice could be the most reasonable way of achieving the best results. GDPR has been a big game changer in 2018. This is not likely to change in the years to come. People are now more and more conscious of their privacy, so when planning your marketing make sure you don’t use antiquated techniques to draw the attention of your audience. In other words, make sure everything you plan complies with the law. Your audience needs to believe your brand is authentic and genuine. Let’s make it simple: people trust people more than they trust brands. Authenticity is the key to customer engagement. If your brand is honest and transparent people will be more likely to buy from you again. Refreshing your marketing for 2019 could mean revisiting your ‘authenticity’ to draw a plan that makes your brand more genuine and reliable. Whether it is PPC, SEO, Social Media, Inbound Marketing or Web Design, you need to keep ahead of the game. Marketing is a constantly evolving and demanding industry and playing with outdated rules could have a really bad impact on your brand image. We have already set out our predictions for 2019 but we can also help you identify new opportunities and marketing strategies to help you boost your business. 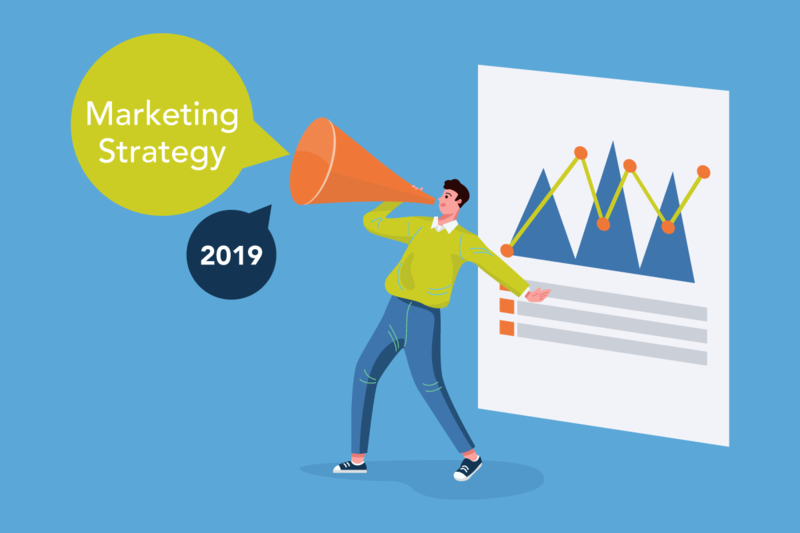 Request our Complimentary Marketing Assessment and one of our Marketing Consultants will be in touch to talk about your marketing challenges for 2019.